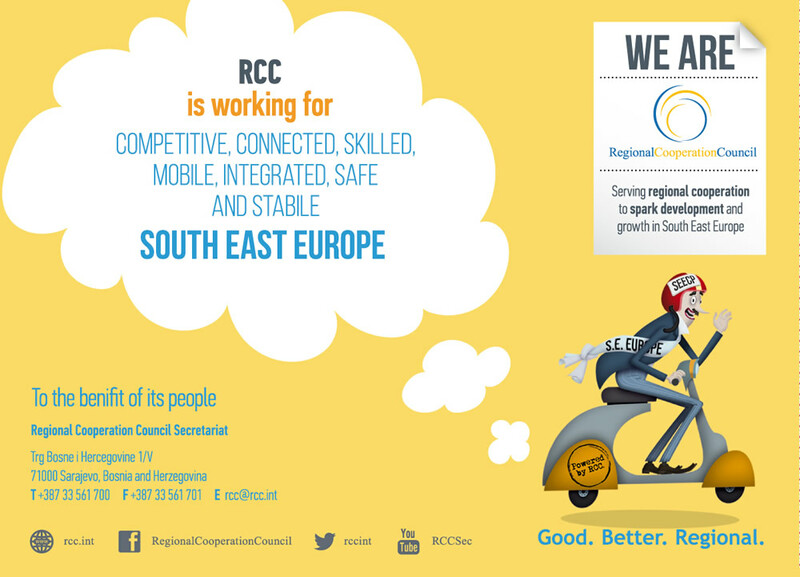 The conference titled Enhancing Growth through Regional Action – South East Europe 2020 highlighted the major results of the Project and further focused on the pending implementation of the RCC's South East Europe (SEE) 2020 strategy. “This project was one of the examples of the special attention the European Commission (EC) is paying to the regional cooperation in SEE. The very concrete support EC provides to different regional structures actively engaged in promotion and strengthening of the regional cooperation is an important complement to the efforts the countries of the region are investing in their EU accession process,” said RCC Secretary General, Goran Svilanovic. 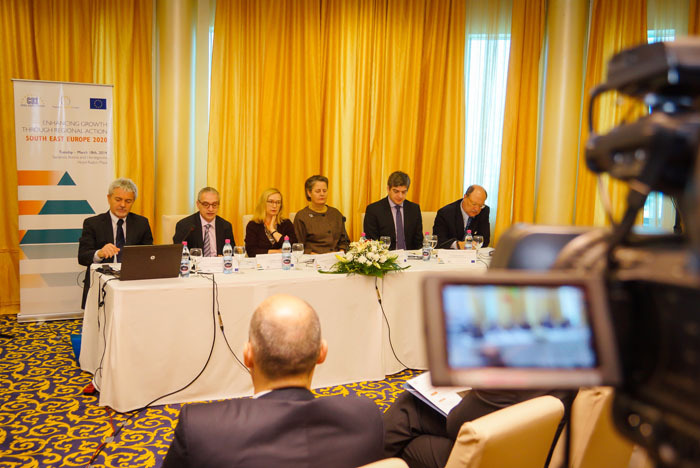 The Project of 0.9 million euros, aimed at supporting regional cohesion in South East Europe, the European Union (EU) enlargement process and strengthen the RCC Secretariat was funded by the EU and co-funded and implemented by the Central European Initiative (CEI) for the past 28 months. “The goal of the Austrian Presidency is to fully deploy the potential of the CEI as a clearing house between different regional and international organizations working in a geographic area stretching from the Baltic Sea to the Black Sea and from the Danube to the Adriatic Sea,” added Ambassador Heidemaria Guerer, Austrian Presidency of the CEI. 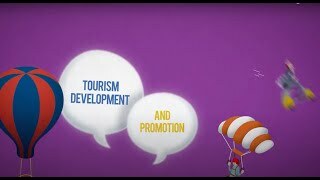 The CEI-lead Project has had a positive multi-folded impact: it contributed to improving and enhancing of the regional cooperation, both at the level of transnational organizations and by networking of national stakeholders, in several specific areas and sectors in SEE, such as growth of local economies, rural innovation and creative industry, but also stepped up the partnership based cooperation between the RCC and CEI. It also succeeded in bringing together public broadcasters from 9 countries from the region participating in the European Association of Public Service Media in SEE around a joint production endeavour. 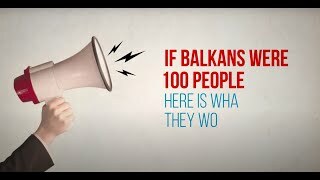 This cooperation resulted in a 90-minute documentary film entitled “How do I see my neighbour?”, which was jointly edited and aired in all the countries gathered around the project. 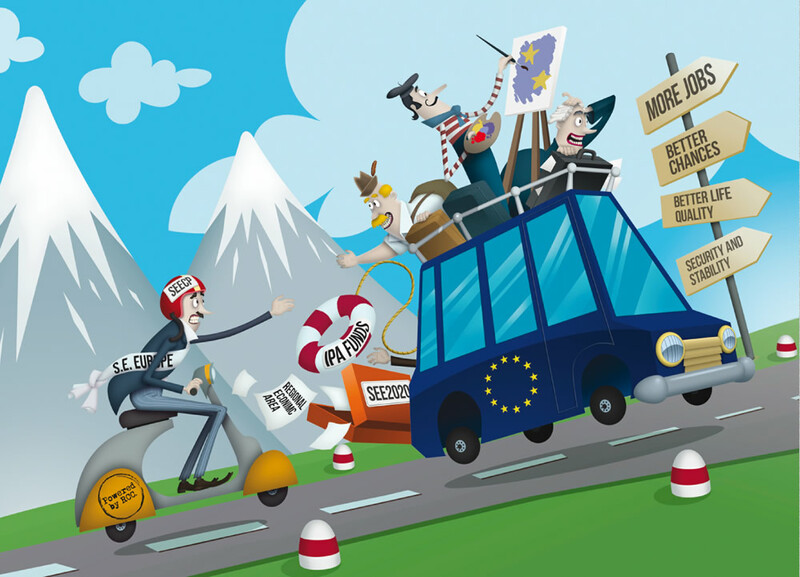 Renzo Daviddi, Deputy Head of the Delegation of the EU to Bosnia and Herzegovina said that countries of the South East Europe must move closer in the same direction, which is joining the European Union. The project’s closing conference was organised by CEI and the RCC Secretariat. Beside the RCC and CEI representatives and diplomatic delegations of their participating countries in Sarajevo, the event gathered, partners and stakeholders from the region, representatives of the European Commission and relevant international financial institutions, agencies and private sector.